Within us are many stories, some we use to define our sense of self, others perhaps reside within the depths of our psyche. 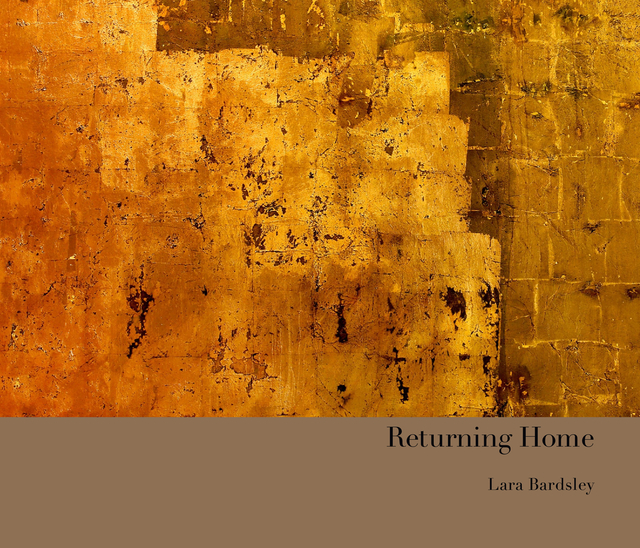 For the past three years artist, writer and psychologist, Lara Bardsley, has used an intuitive methodology with the language of the arts to investigate the nature of self and the potential for continuing the evolution of human consciousness. 'Returning Home' speaks to this creative investigation and explores the stories that have emerged in answer to the question: Who are we? Lara Bardsley is an artist; transpersonal and clinical psychologist. For the past 30 years she has pursued her interest in narratives of transformation through training in creative arts, Jungian and transpersonal psychology, Buddhism, meditation and mindfulness practice. She is a professional artist, published writer, practicing psychologist for 25 years and a registered supervisor of clinicians. She is currently completing her PhD in Humanities, Creative Arts and English at La Trobe University, Melbourne, Australia on stories of the Self.